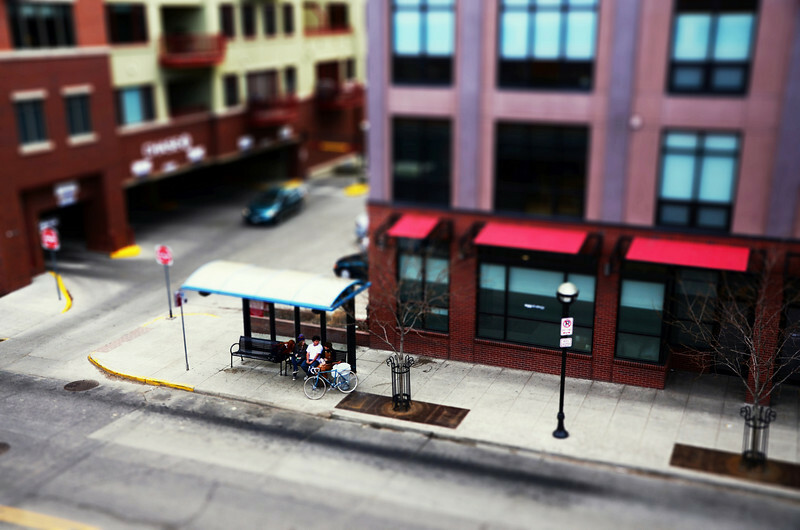 This was my first shot at Tilt Shift photography. Turning the world into my own diorama. I don't know if I like the composition too much, but for my first try, I feel I got the results I was looking for. I really like it. Great work for your first effort. I have a tilt-shift lens on my wishlist, but I think it's still a ways off.